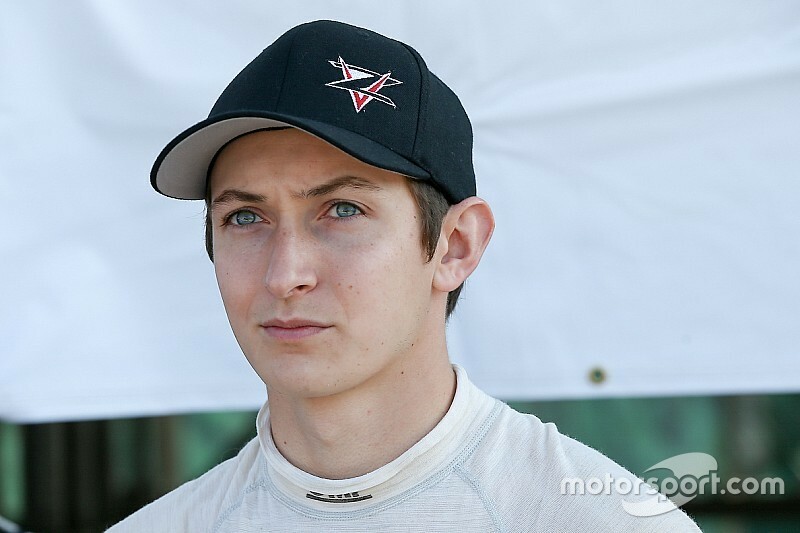 Zach Veach will race for Andretti Autosport’s IndyCar team next season, after signing a three-year deal with Michael Andretti’s multiple title-winning and Indy 500-winning squad. Veach made his first two IndyCar starts this year, subbing for the injured JR Hildebrand at Ed Carpenter Racing in Barber Motorsports Park, and then making his Indy 500 debut in a third AJ Foyt Racing entry. However, Veach’s return to the Andretti Autosport squad is something of a homecoming, as AA ran him for two years in USF2000, a year in Pro Mazda, and two years in Indy Lights. 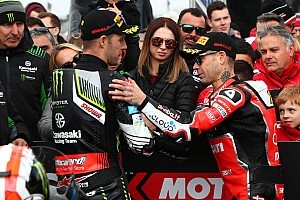 He finished third in the Lights championship with Andretti in 2014, then returned to the series two years later with Belardi Auto Racing finishing fourth. Veach has a total of six victories in Lights. Veach’s deal sees him join Ryan Hunter-Reay, Marco Andretti and Alexander Rossi, as Takuma Sato is heading for Rahal Letterman Lanigan Racing-Honda. Michael Andretti was unavailable for comment, but it's understood that the deal and major sponsor announcement will be made at Sonoma Raceway on Friday.